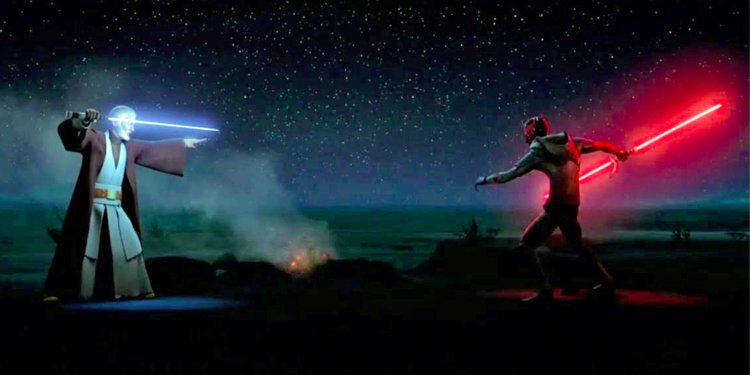 For the longest time, one thing most Star Wars fans could agree on is that we wanted to see more of Ewan Mcgregor’s Obi Wan and for a while it appeared as if it was finally going to happen last year when reports of a writer and director being attached started doing the rounds. Then after Solo hit theatres to mixed reviews (but we didn’t think it was so bad) , Disney pulled the plug on all planned spin-offs as they reassessed the future of Star Wars. They have since confirmed a number of TV series, including the upcoming; The Mandalorian. Now, Star Wars News Net are reporting that an Obi Wan Kenobi series is a priority for Disney+ and looks set to span six episodes. Rumours persisted that the Jedi Master’s standalone movie was originally going to start shooting soon after Solo, with Ewan McGregor repeatedly stating his desire to be on board the project regardless of what form it takes. 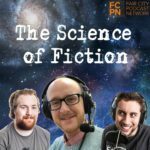 Good things were being said about the movie’s rumoured script, which is now set to extended upon in the spinoff series. In terms of specific plot details, though, they remain a complete mystery. 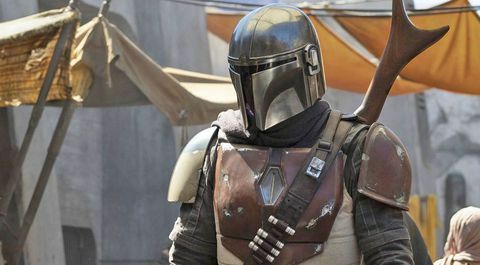 It’s easy to see just how much potential a show like this would have because if The Mandalorian isn’t enough to tempt Star Wars fans into subscribing to Disney+ (as well as the entire MCU and all Disney products), this most certainly would get people’s attention. 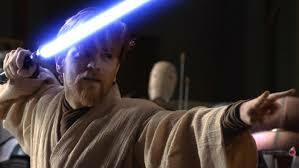 That said, as much as I loved Ewan’s Obi Wan, there’s not a great deal I can see them having him do. If it is indeed set between Episode III and IV then he’s in hiding and can’t really be going on grand adventures. Besides he must be on Tatooine to watch over Luke, as well as a show down with an old foe. 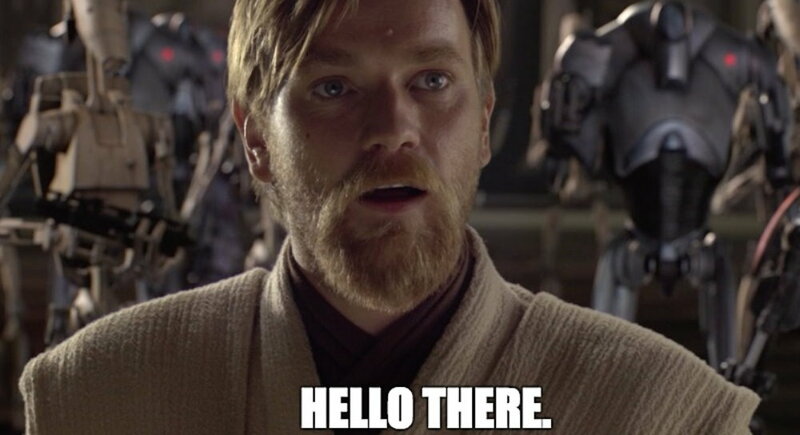 Would an Obi Wan series be of interest to you guys? What setting would you like to see and what adventures do you think he could have?